Have you made the switch to Presto? Shoppers Drug Mart has now started selling Presto cards! You can now buy and top up your Preso card at select Shoppers Drug Mart locations! This includes 10 Shoppers Drug Mart locations in Toronto. 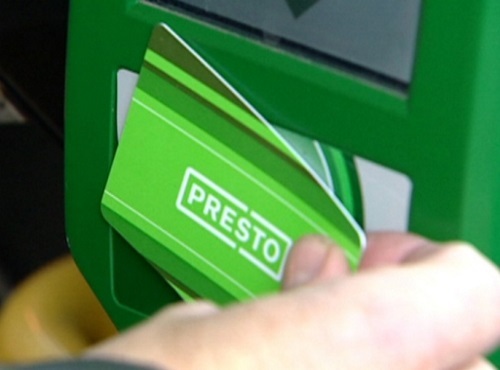 Previously, the main purchase points for the Presto fare cards was at GO or UP express stations, online or at certain Gateway Newsstands inside the subway, but not at TTC-staffed booths in stations. The Presto fare system has been plagued with issues in Toronto, including malfunctioning top-up machines and faulty card readers. The TTC logged 620 complaints about Presto in 2016. Click here to read more about Presto Card here.